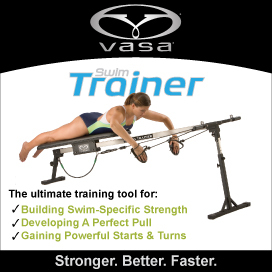 Swimming is a skill sport that requires an individual to master very specific movements to swim effectively. Every day, the STR team of professionals evaluates swimmers’ technique and makes suggestions that will prevent injury (or further injury!) and improve performance. Over the years, STR has worked with thousands of swimmers at every ability level from beginners to Olympians. That extensive experience is the basis for this product. How can cues improve technique? The MONA Cue Cards are available at the STR Store. The cards show images of the critical positions in each stroke, along with the cues that help swimmers master technique.